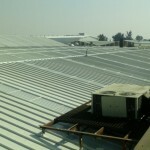 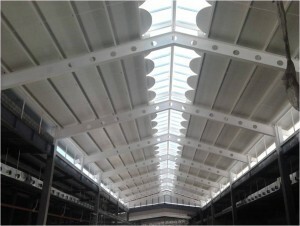 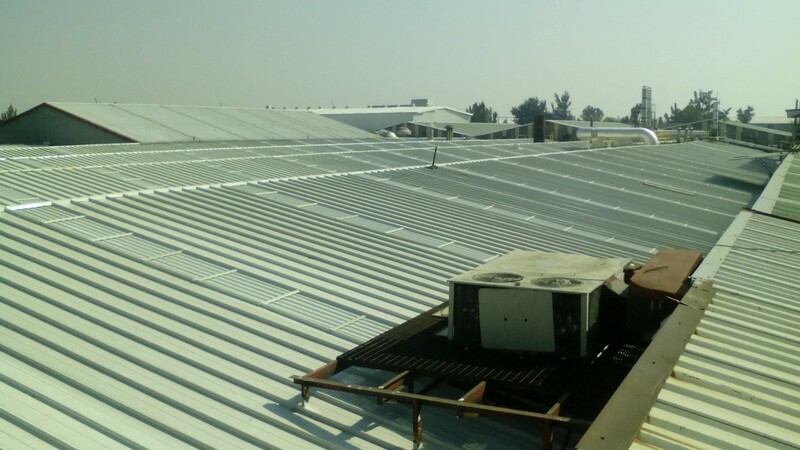 Installation of metal sheets for roofs and facades using galvanized sheets, painted sheets, composite panels and translucent sheets of polyester or acrylic, with different profiles, sizes, thicknesses and fastening systems. 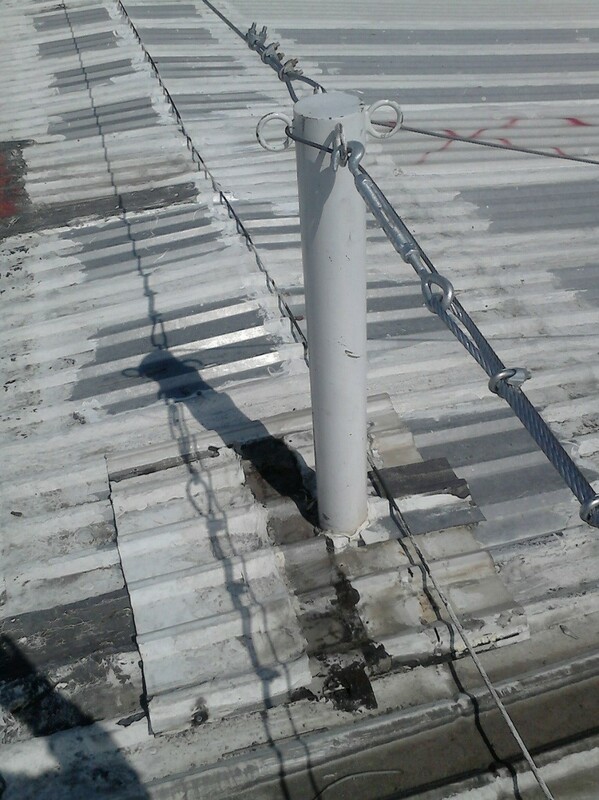 Installation of gutters, flashing, caps, diverters and rainwater downpipes. 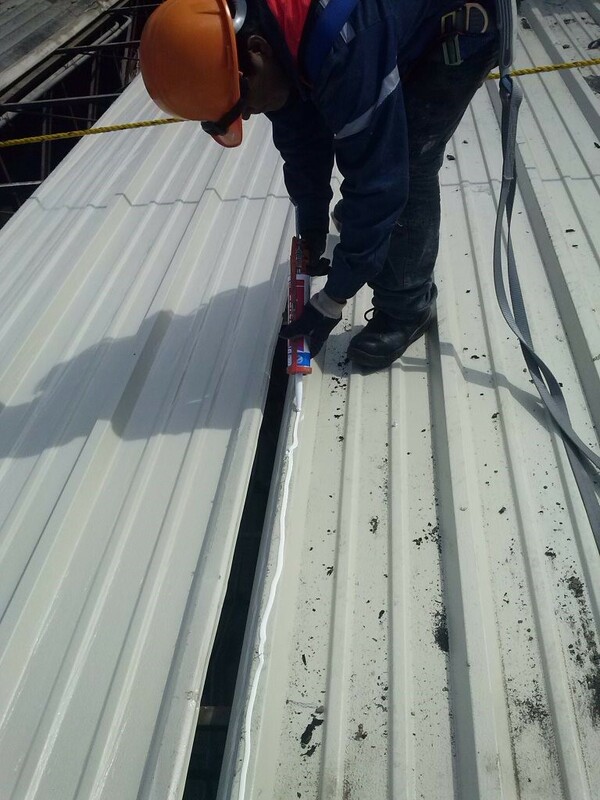 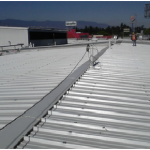 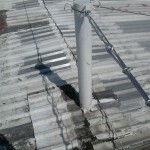 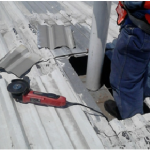 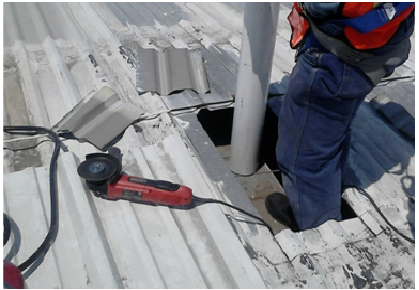 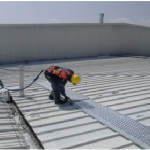 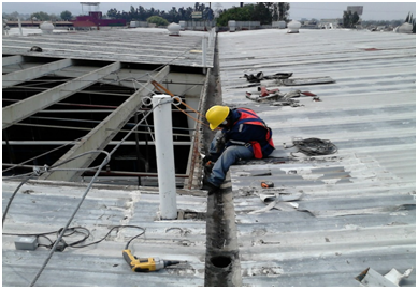 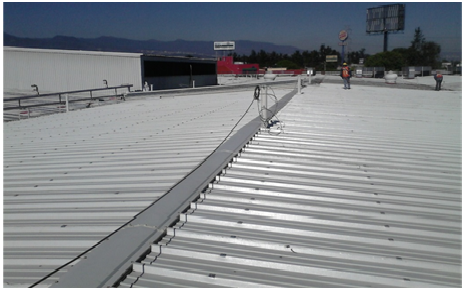 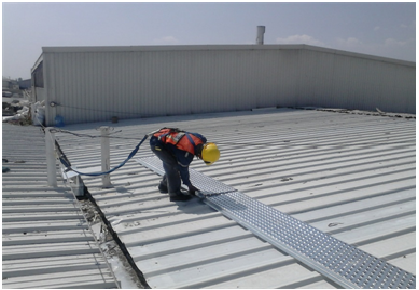 Replacement of metal and acrylic, sheets, cleaning of roofs and gutters, sealing holes in the roof, waterproofing of joints and overlaps between metal and acrylic sheet, waterproofing and sealing of gutters. Installation of prismatic domes to concentrate natural lighting inside the facility. 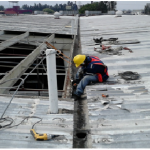 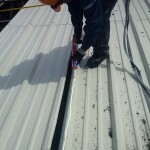 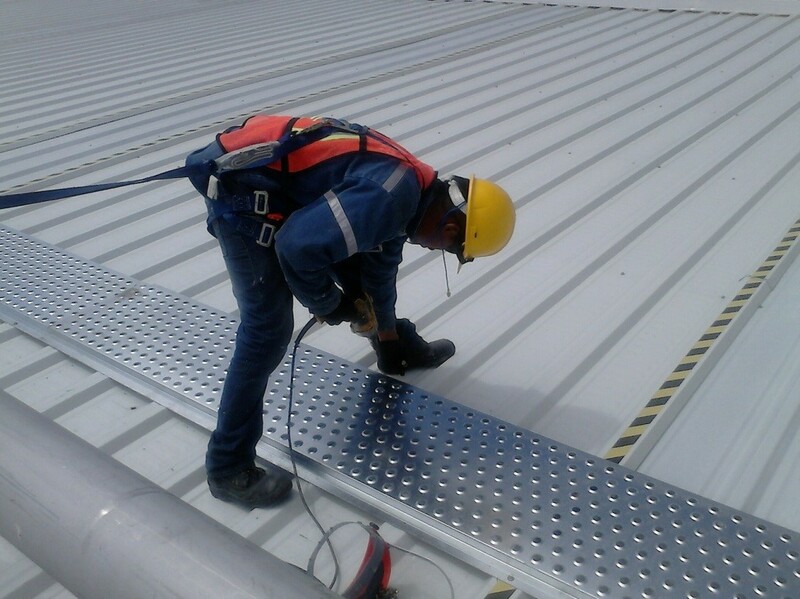 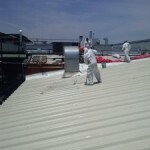 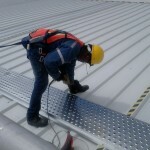 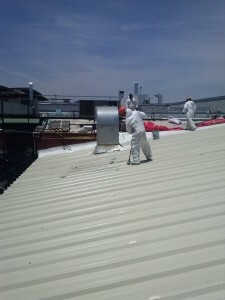 The work is performed by experienced personnel and following safe procedures and certified fall protection equipment.